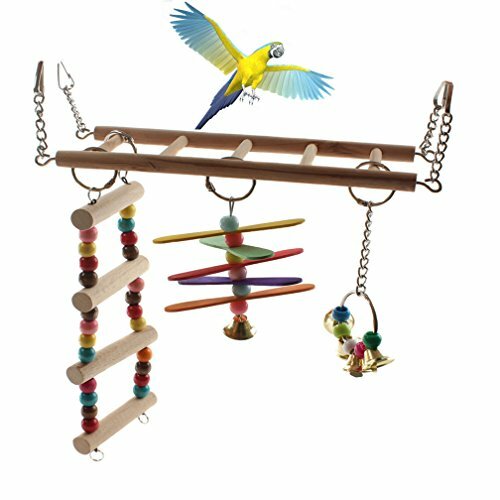 Suitable for small animals: like chinchilla?guinea pig?hamster and more;Also suitable for birds,such as parrots?parakeets?conures?cockatiels?love birds and more. If you have any questions about this product by Emours, contact us by completing and submitting the form below. If you are looking for a specif part number, please include it with your message.